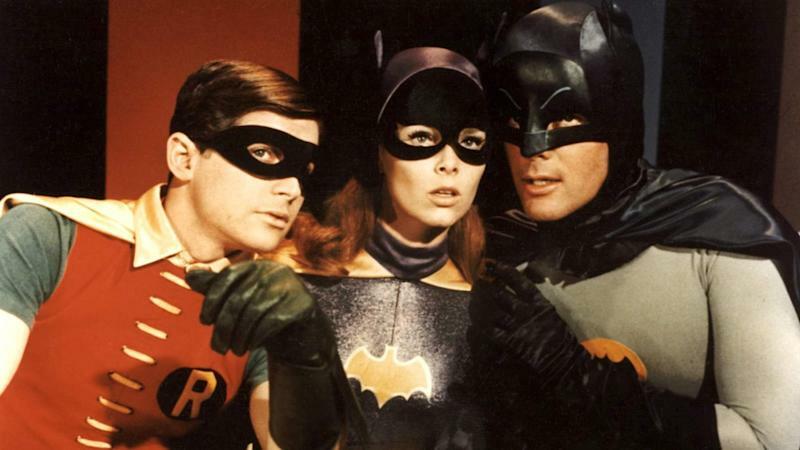 Yvonne Craig, the actress who played the first Batgirl, has died at her home in California. The 78-year-old, who starred alongside Adam West as Batman and Burt Ward as Robin, had suffered from cancer for the past two years. A statement issued by her family said the illness "didn't dampen her sense of humour or her spirit, she intended to fight and win. ... In the end, her mind still wanted to fight but her body had given up". Craig originally trained as a dancer and was the youngest member of The Ballet Russe de Monte Carlo, with whom she toured for three years. Her acting break came when she was discovered by John Ford's son, Patrick, and cast in the lead role of The Young Land. She went on to work in TV and films, including two films with Elvis Presley, but it was for her role as Batgirl in 1966 that she is likely to be best remembered. A librarian - Barbara Gordon - by day and Batgirl by night, Craig joined the show for its final series. The actress said in later life that she was surprised at the show's success. "I just can't believe people are still watching it over 30 years later," she said in an interview. "I really didn't think we were making Gone with the Wind," she said. "Just an episodic TV series that would be over when it was over and then it would never rerun again. Craig went on to play other out-of-this-world characters including the role of the "insane green Orion slave girl" who wanted to kill Captain Kirk in a Star Trek episode. She had other work as well as acting, going into the property business in California and bringing in prepaid phone cards from popular entertainment figures such as Daffy Duck and Bugs Bunny. She wrote an autobiography and, in later years, did voiceover work. She is survived by her husband Kenneth Aldrich, with whom she was involved in a number of charity projects.